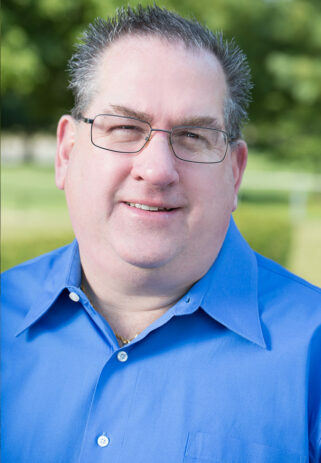 Joe McDermott, AP/AR Manager | Unity Construction Services, Inc.
Joe has been with Unity Construction Services since its inception in 2002, and has been involved in all aspects of the financial department at one time or another. His responsibilities include the oversight of all activities in the accounts payable/receivable department. Joe has interaction with the Project Manager, the Client, and the Subcontractor on every project that Unity performs. His ability to prioritize daily and monthly cut-off dates is key to making sure all invoices are submitted to the client on a timely basis, and all subcontractors and suppliers are paid promptly. Prior to Unity, Joe was employed with Interior Contracting and also served as Controller for Avitt Property Management. Joe holds a Bachelor’s Degree from the College of New Jersey (Trenton State College) and an accounting degree from Thomas Edison State College.